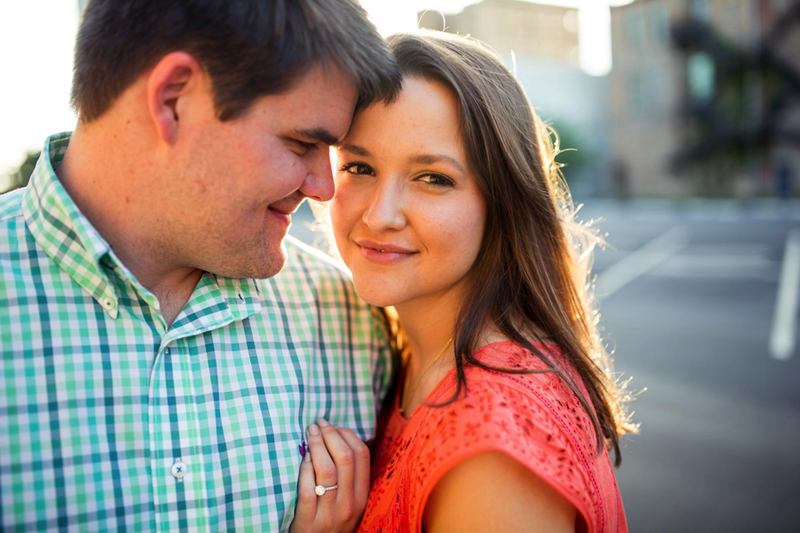 You’ve booked your engagement session…now, how do you make it into the dream you envisioned? Thoughts are racing around your head… What to wear? Where to photograph? What makeup to chose? How shall I do my hair? Are you stressed yet? That’s why I’m here to help. Here are four tips to preparing for your dream engagement session without all the stress! I always ask my couples to think within their network of connections for a special place to photograph their engagement session. Maybe a family member owns a boat, maybe they know the event coordinator at a beautiful venue or maybe their first date was at a significant place. I encourage couples to choose somewhere meaningful to them so we can create something personal and unique. Urban or botanical? Beautiful architecture or a wide open field? The choices are yours, and there are plenty of them! Just as you want to look your best on your wedding day, why not splurge a little on your engagement session? Investing in professional hair and makeup can be an extra fun way to celebrate the occasion and allow you to be extra confident during your shoot! If you're not able to splurge, consider false lashes. That will make the most impact on your portraits! You’ll always hear photographers rave about “golden hour,” but is it really that great? The answer is yes!!! Photographers plan around the sun, and being late cuts down on the time you have to capture the best light! Try to leave earlier than you usually would out of respect for your photographer and the sun.